In the day of a digital era, finding someone that can work on a traditional watch or clock is rare. Fortunately for you, Goldsmiths has our own on-site watch repair specialist. 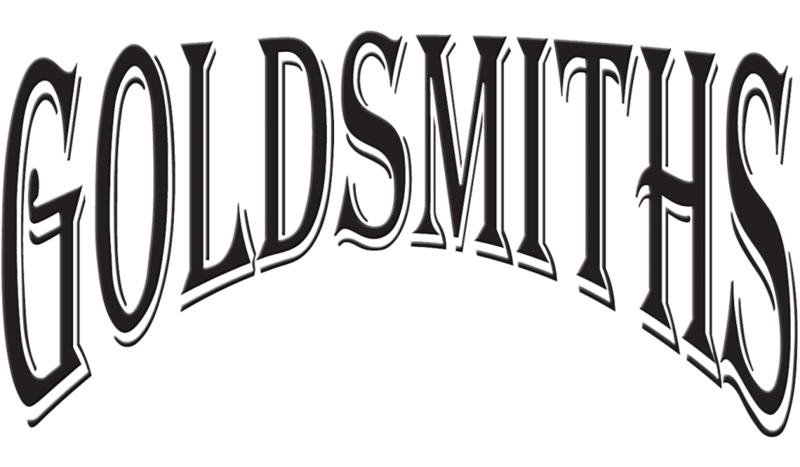 Goldsmiths is one of the few jewelers in the Reading, PA area to have our own watch repair specialist working out of our facility in Wyomissing, PA.
Goldsmiths has the tools, parts, and experience to repair nearly every type of watch or time piece. If you have a watch that needs repair, we encourage you to stop by our Wyomissing, PA location for a free estimate. 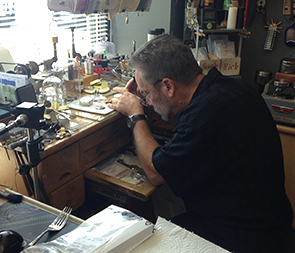 Our watch repair specialist, Rick Wilkes, has over 40 years of experience working with many types of watches and clocks. Rick started his career at Nagles in West Reading and in 1999 he joined the Goldsmiths team as our in-house watch specialist. Is Your Watch Running Fast? Our in-house specialist will test your watch for pinpoint accuracy. We can recalibrate your watch if necessary. Contact us today for more information or stop by our store with your watch or time piece. We would be glad to offer our advice.